We would like to inform you that to offer just the top quality and make the interior attractive to you we are reconstructing the bath department from the 4th March. As a result, while booking the service between March 4 and April 20, 2019 you will not be able to book such service as baths, mud therapy, underwater massages. Our SPA VILNIUS Druskininkai SPA masters have carefully decided on alternative SPA experiences. Instead of baths, mud baths and underwater massage we recommend you to try a salt room, amber therapy, lymphatic drainage compression therapy, paraffin baths for hands and feet. 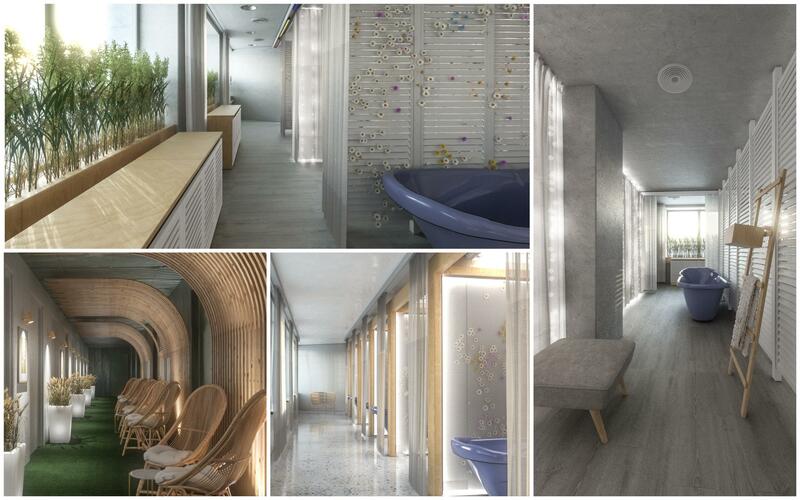 SPA VILNIUS bath department reconstruction is just a part of reconstruction and investment into your wellness. We are impatiently waiting forward to the moment when you can open a reconstructed bath department.